Quite often people say, “I don’t want to gamble online, it’s just not for me.” The sad thing is that often they feel a bit guilty about admitting this. Why? I have no idea. Some people like to play bingo games for money and some will never be enticed to and there is absolutely nothing wrong with this whatsoever. So how does it work online? Can you play bingo games for free? These are just some of the questions that we get asked here at Doolallys.com. Let me explain with a very easy and quick answer. 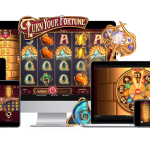 You can play free online bingo without any need to deposit money in all of the online bingo halls we feature throughout our bingo section. 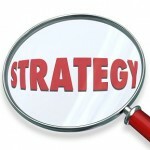 In none of the sites do you have to put any money up front to play, all you generally need to do is register and start playing for free. 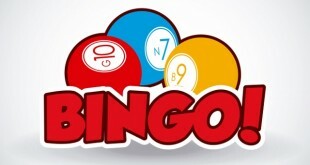 You can still take part in lots of bingo games and chat with the other players playing. 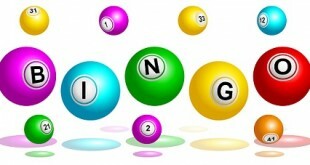 Free bingo games online are exactly that, free, gratis and absolutely for nothing. Go ahead and enjoy them.